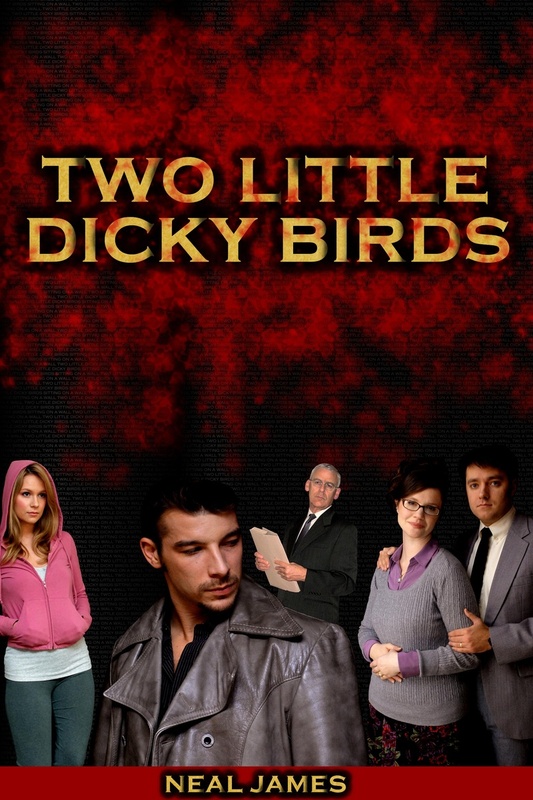 We recently collaborated with author Neal James, designing the book cover for his new crime novel, "Two Little Dicky Birds." It comes out this Friday, July 30, so go get yourself a copy. Synopsis: On Saturday 5th April 1975, in a fit of rage, Paul Townley killed his father. The signifiacne of that single event was to affect the rest of his life, as he vowed to make it his mission to rid society of the type of person that Harold Townley had become. The first killing took place six months later, and over the following 15 years, seventeen more were to follow, as a trail of devastation covered the length and breadth of England. DCI Colin Barnes looked down at the letter on the desk before him. An icy hand gripped his heart as he read its taunting words. He knew that he would, once more, be faced with the serial killer who called himself......Petey.